“Fair trade” may once have seemed like only a wonkish policy buzzword, but today it is a possible predictor of political affiliation, a “Portlandia” punchline, and, perhaps most significantly, big business. Amazon recently paid $13.7 billion for Whole Foods, whose entire store has been called “effectively fair trade.” Consumers have been increasingly willing to pay higher prices for sustainably-sourced products, but there are signs that growth among cost-conscious consumers may be slowing and companies are reacting. After years of explosive growth, sales of Fairtrade-certified products fell for the first time in 2014. Fair trade certifications cost money. That is exactly the point. Generically, “fair trade” refers to the idea that producers should be paid some bare minimum price for their work instead of letting only the market decide. Organizations including Fairtrade International and Rainforest Alliance charge a fee for using their marks on brands’ products to indicate they were produced according to certain sustainability standards. Recently, Mondelez International, the owner of Nabisco and Cadbury, Unilever, the owner of Lipton teas, and Barry Callebaut, the world’s top producer of chocolate and cocoa products, rolled out plans to replace or supplement third-party certification with their own sustainability programs. These companies state that their programs may be better at ensuring standards are met. However, industry analysts say cost-cutting is also at play. Though the Mondelez website still calls the company “the world’s largest buyer of Fairtrade certified cocoa,” the company has already dropped the Fairtrade mark from one of its chocolate bars. 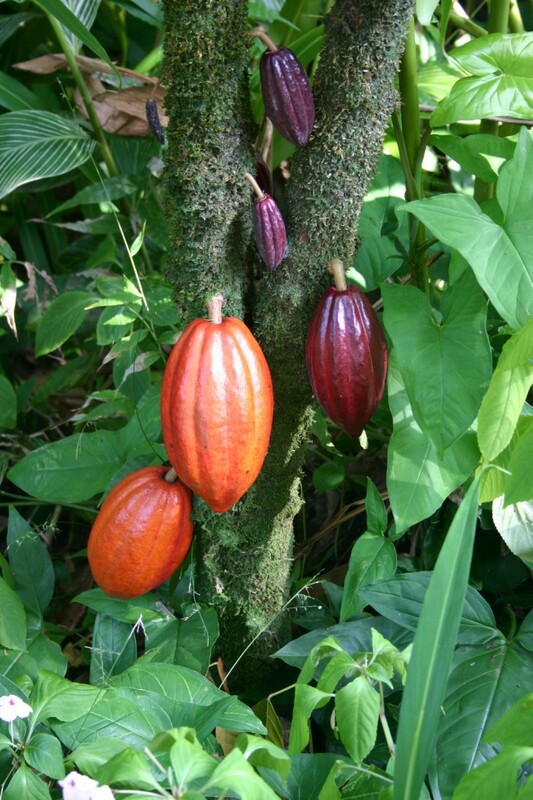 Instead, that chocolate bar bears the symbol of “Cocoa Life,” a sustainability program the food giant founded in 2012. The program’s goal is to invest $400 million to help local farmers in key cocoa-growing nations, including Cote d’Ivoire, the world’s largest producer of cocoa, and Ghana. Indeed, companies may be better able to trace products along every step of production. Fairtrade can do this with coffee and bananas but not for cocoa beans, which often get mixed with their non-certified counterparts in processing plants. Though Mondelez does not track cocoa at every step, at a factory in Belgium, Barry Callebaut built a special processing tank that is dedicated solely to ethically sourced beans. Ironically, however, food brands risk running afoul of one of the chief criticisms of Fairtrade: a lack of transparency in its standards. Even with better data tracking, there is little to ensure that companies actually do it and how exactly they do it. The larger the footprint companies have, the larger the risk that they could exploit that influence down the road. For instance, McDonald’s, reportedly the world’s largest purchaser of beef, potatoes, lettuce, and tomatoes, holds enormous pricing power. There are hundreds of sustainable certifiers with varying standards, but there are reasons to wonder whether manufacturers performing their own certification will be any better. According to critics, some companies may simply view sustainability as a marketing technique. Further complicating the matter, some research suggests fair trade organizations have done little to improve the economic fortunes of farmers. Complaints of methodological transparency aside, in 2015, Bond, the UK’s membership body for NGO’s focused on international development, named Fairtrade to the top of its list of forty-eight NGOs in terms of overall organizational transparency.